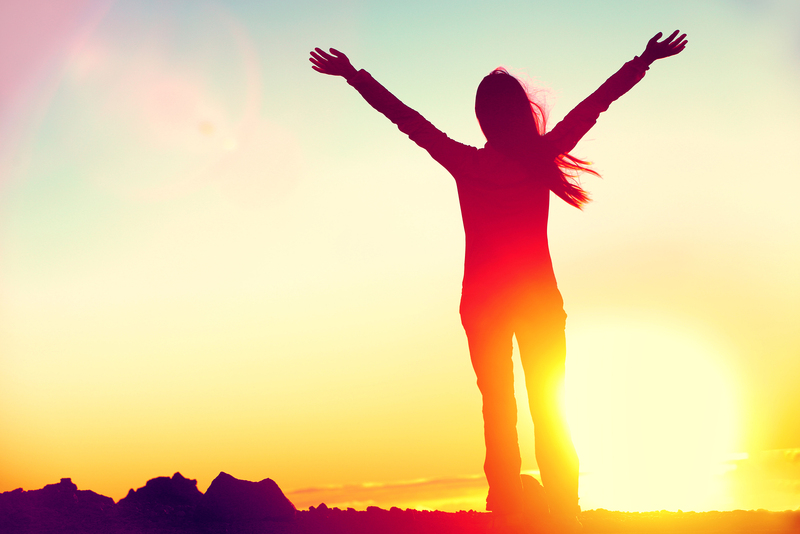 Do you want to be more engaged with your life? 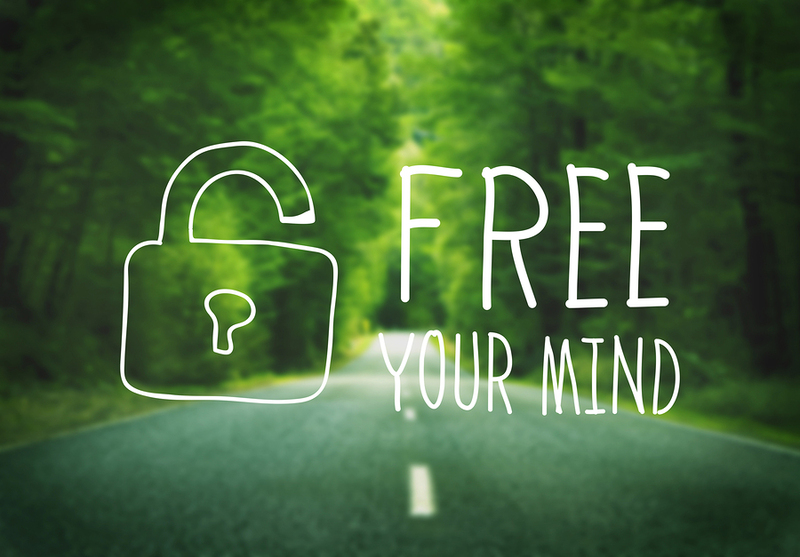 Mindfulness Coaching offers one-to-one support to bring a mindful approach to your life. We provide Mindfulness training both online and in person to individuals, groups and organisations. From introduction workshops to bespoke training programmes. 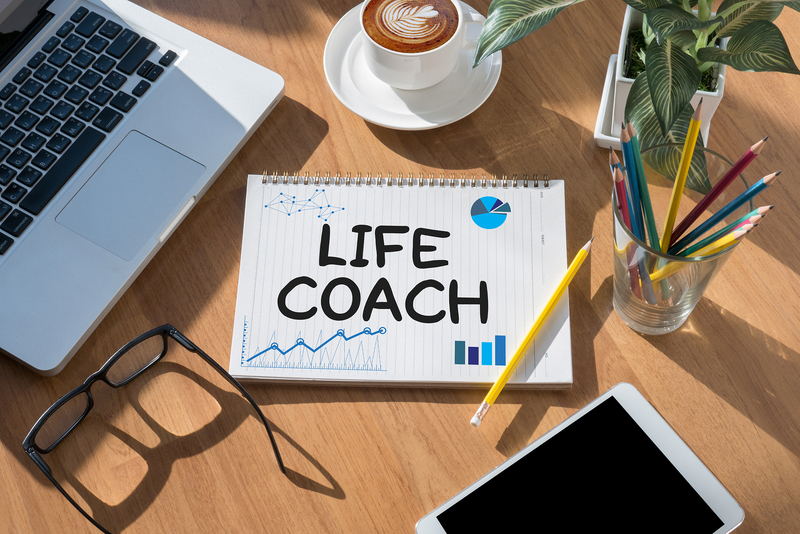 Life Coaching supports you in finding out what's really important to you and how to reach your goals. 74 Middle Gordon Road, Camberley, Surrey GU15 2HT.